Funded by a grant from Mr Ken Meltzer, the Atlanta Symphony Orchestra's program annotator, the musicians of the ASO perform a brief chamber music concert just before the evening's full program. These concerts happen about four times a season and are designed so that patrons sit on the Symphony Hall stage facing the musicians, who in turn face the patrons. 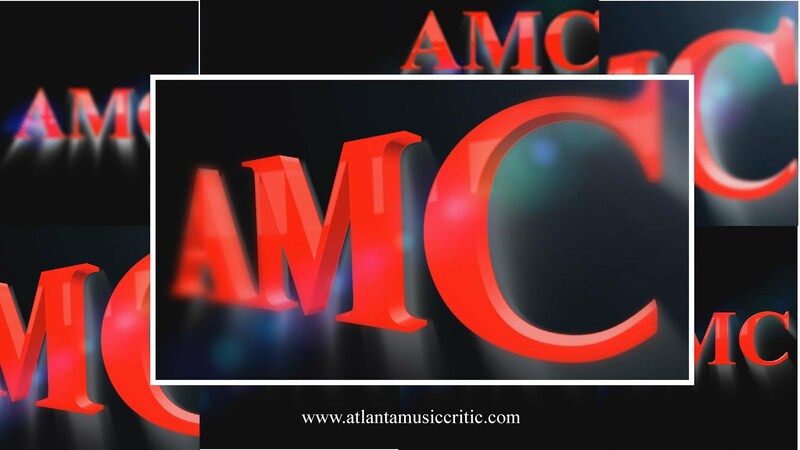 for the complete review go here: http://bachtrack.com/review-abbado-krylove-atlanta-may-2015.